The 2016 Presidential election is fast approaching. This election has been one of the most controversial ones in recent memory. How do teachers tip-toe around student opinions and just teach the facts? We have created this blog post to help guide you on how to teach the presidential election without bias. Teachers must maintain professionalism in the classroom when teaching about the election. Favoritism toward one candidate cannot be displayed in any way. Even though the classroom teacher may have strong convictions, s/he cannot try to persuade the students to support one candidate over the other. Because of this, we have created a a table emphasizing the do's and don'ts in the classroom that should be adhered to. You can download it for FREE here. There will probably be some questions and tense moments in the classroom. Here is a list of "What if's" that may surface in the classroom and how to handle them. You can download it for FREE by clicking here. Communicating with parents will be important when teaching about the election. 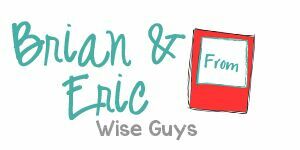 We have created a parent letter that you can download for FREE here. This letter outlines what will be taught, how it will be taught, and how you, the teacher, will deal with issues as they arise. There is so much to a presidential election that has to be taught. You need to avoid debates and arguments without facts, and teach the foundation of the process of voting and the presidential election. We have developed a comprehensive Presidential Election unit that you can download by clicking here. As the teacher, your primary goal is to educate your students about government and the election process in a non-biased way. 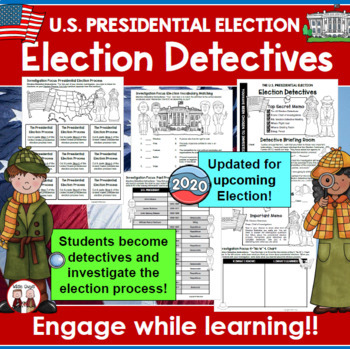 We would love to hear how you teach the presidential election in your classroom.